Wondering who are the lucky ones? Here goes the list of television celebs who proposed to their partners on national television! This lovely jodi from the telly world participated in season 5 of Nach Baliye, where Ravi surprised Sargun with a dream proposal. After their performance got over, he went down on his knees in front of his ladylove, and proposed to her with a solitaire. And that’s not all! Ravi even managed to get both of their families on this important occasion. The season’s finale aired in March 2013, and this cutesy couple tied the knot on December 7, 2013. 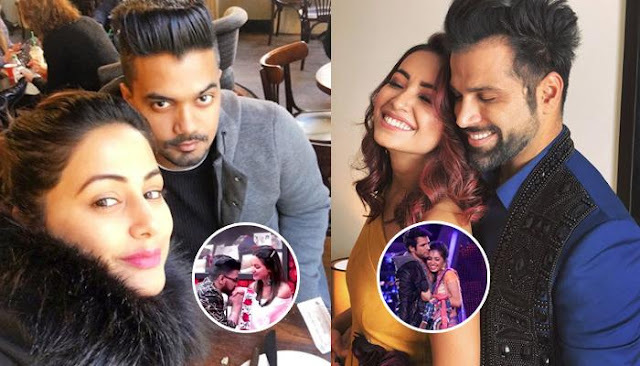 Following the footsteps of Ravi Dubey, TV actor Rithvik Dhanjani too, proposed to his ladylove Asha Negi, on the sets of Nach Baliye. The two participated in season 6 of the dance reality show, where the actor went down on his knees and sang a song for her. In the very next episode after he proposed to her, Asha gifted Rithvik a guitar which had a collage of their pictures on it. She even thanked him for his heartfelt gesture. Upen and Karishma came closer to each other when they participated in Bigg Boss 8. After Bigg Boss, they were one of the contending jodis in Nach Baliye 7. Unlike Ravi and Rithvik who simply proposed to their sweethearts in the previous seasons of Nach Baliye, Upen went a step ahead and got engaged to Karishma on the sets of the show. It was a dreamlike set-up planned by Upen that swept Karishma off her feet. He asked the judges for a few moments and asked Karishma to close her eyes. And when she opened her eyes, everyone in the audience was holding the placards saying “Marry me?” Then came a few little girls on the stage who were holding the “Please marry him” placards. They made one of the most admired couples from the television industry, and were looked upon as an inspiration by many young lovebirds. Sadly, this beautiful relationship came to an end after six long years for the reasons best known to the couple itself. But before Sushant and Ankita broke up, their fairy tale-like love story saw many awe-inspiring moments, one of which was when Sushant proposed to Ankita on Jhalak Dikhhla Jaa. It was Valentine’s Day special feature of the show where the actor proposed to the love of his life for marriage, and she said yes. Another Indian television show which has proved to be a great platform for many to express their feelings to their loved ones is none other than the reality show Bigg Boss. The one to start a trend in this house was season 4’s contestant Ali Merchant, who proposed to actress Sara Khan (who was also a contestant in the same season of the show) for marriage and she agreed. They got married in the show itself, but their bond did not last even for two months! In fact, a lot of reports even claimed at the time of their separation that it was just a publicity stunt for which, they were paid a whopping amount of Rs. 50 lakhs by the makers of the show. It was the finale of Bigg Boss 5, where Mahek Chahal’s childhood friend and (then) boyfriend of four years, Danish Khan, proposed to her with a ring. 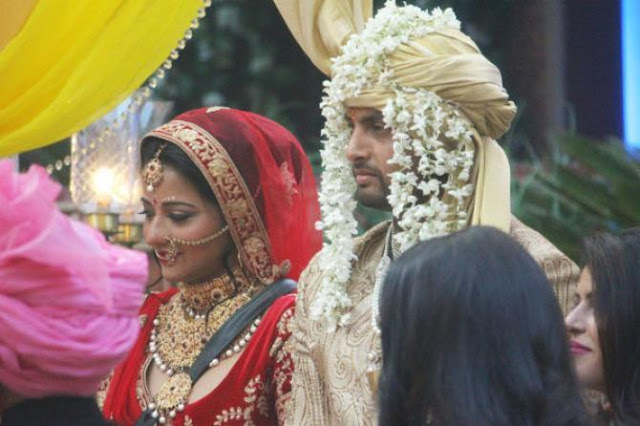 While Mahek accepted his proposal during the show, some time later they broke up quoting compatibility issues as the reason behind their split. Latest in the series of proposals in the Bigg Boss house (and even national television) so far include Bhojpuri actor Vikrant Singh Rajput’s proposal to girlfriend Monalisa, who is also an actress in the Bhojpuri film industry. Monalisa was a contestant in Bigg Boss 10, where Vikrant was granted an entry to propose to her for marriage. As the actress said a 'yes' to his proposal, the two had an extensive wedding celebrations on the show. One of the cutest couples from the telly Ville, Abigail Pandey and Sanam Johar took their relationship ahead on the stage of a reality show. Well, the couple enthralled everyone with their outstanding performances and then one fine day Abigail went down on her knees and proposed her boyfriend Sanam. Yes, in their case it was Abigail who proposed him. Sanam was totally surprised and got emotional. The two then exchanged rings on the sets and made everyone emotional. Sasural Simar Ka fame actors Dipika Kakar and Shoaib Ibrahim are one sizzling television couple who walked down the aisle in February 2018. Everyone knew that both Dipika and Shoaib have been dating, but when the proposal happened on the sets of Nach Baliye, it made everything crystal clear. Shoaib proposed Dipika in a dreamy and romantic style in every sense. Debina Bonerjee and Gurmeet Choudhary were in a relationship of 5 years already when on the famous reality show, Pati Patni Aur Who, the latter proposed the former. 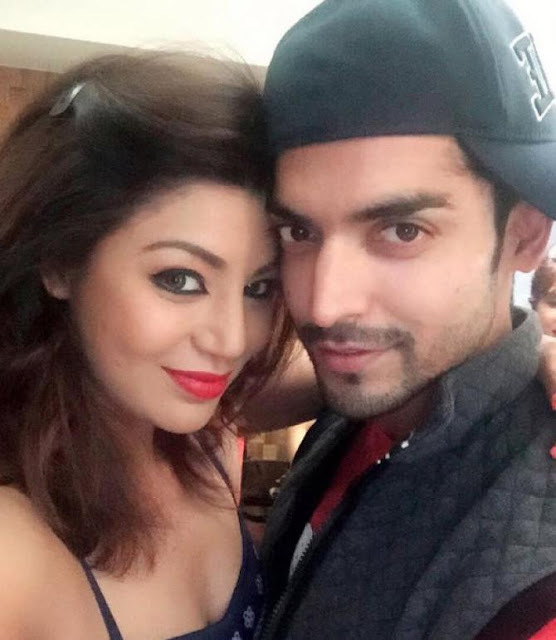 The actor proposed Debina on the show with a big diamond ring, which made Debina completely speechless and needless to say, super-happy without a doubt. 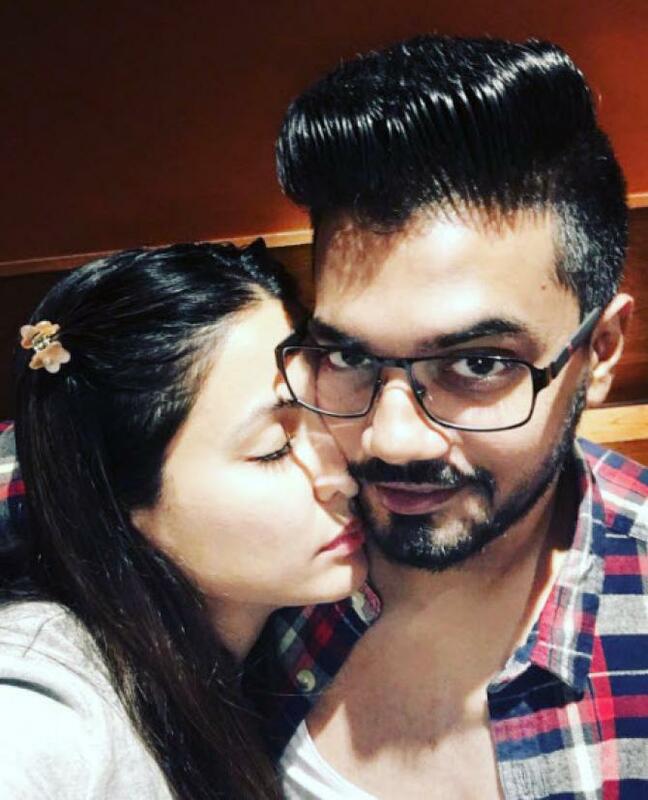 Yeh Rishta Kya Kehlata Hai fame Hina Khan has always been under the scanner for her love life with Rocky Jaiswal. Initially, the two of them didn’t accept their relationship, but soon after Hina went inside the house something big was awaiting all her fans. Well, Hina’s boyfriend Rocky came inside the house during a task and he proposed Hina on the national television. Hina took him to the bedroom, where they had a heart-to-heart conversation and Rocky proposed to her.